President of the Republic of Tajikistan Emomali Rahmon has hosted an official reception in honor of the CIS heads of state, AzerTag reports. 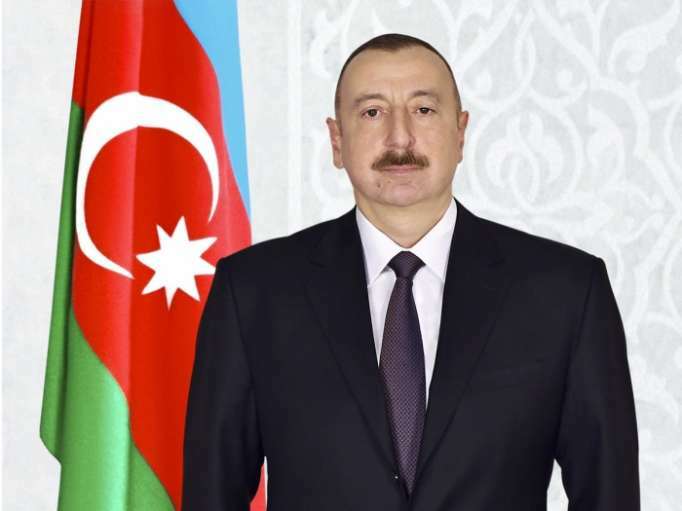 President of the Republic of Azerbaijan Ilham Aliyev attended the official reception. On September 28, President of the Republic of Azerbaijan Ilham Aliyev completed his visit to the Republic of Tajikistan.